Look your best in a pair of these U.S. Military Surplus Khaki BDU Shorts. 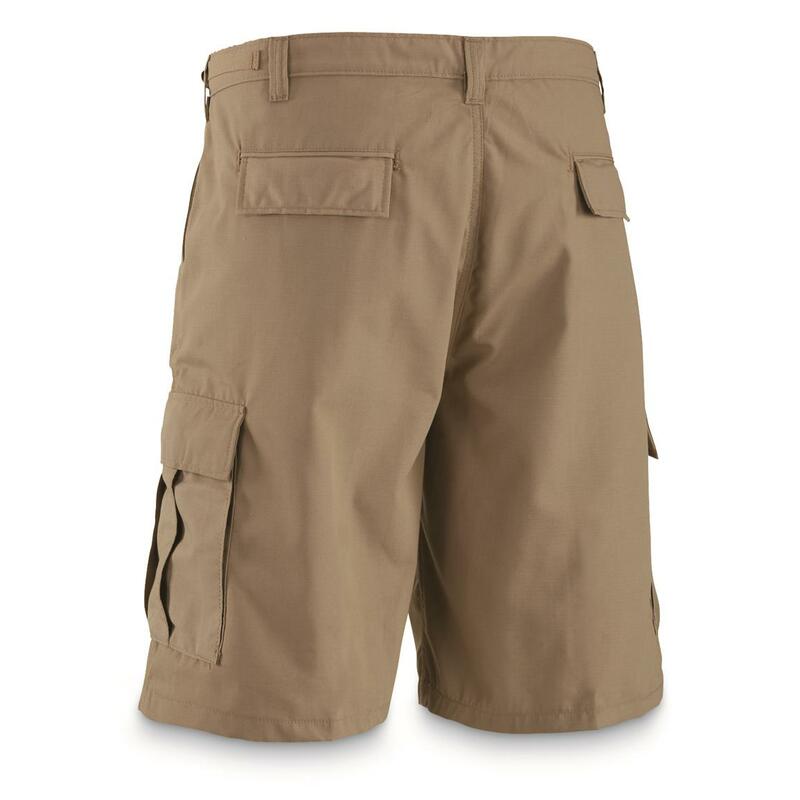 Made from comfortable polyester/cotton and come equipped with 2 cargo pockets and 10" inseam. 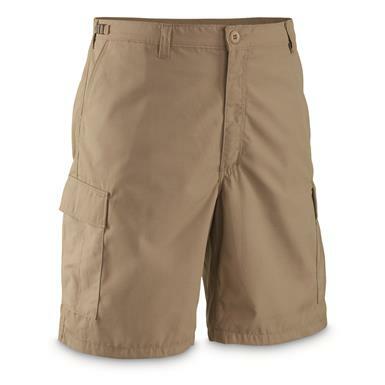 Nice fit, easy care and built-to-last BDU Shorts are great for camping, outdoor chores, and more.